Is your skin prone to acne attack? 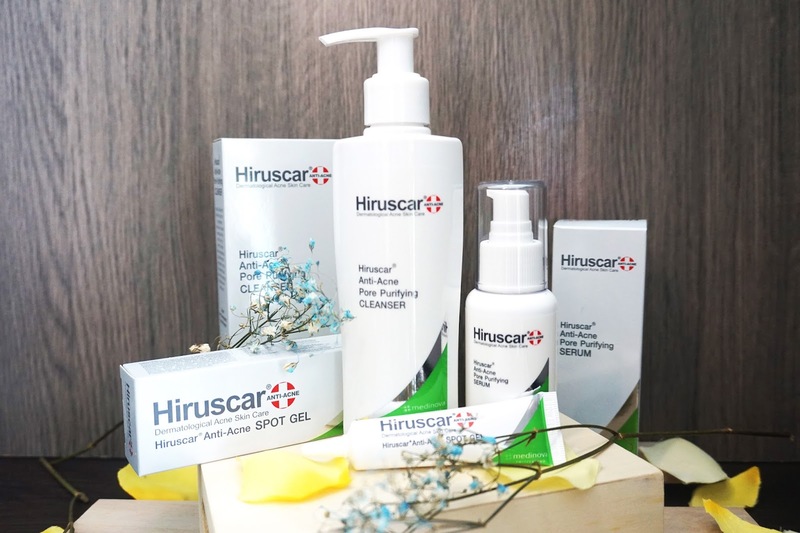 For someone with combination skin type, I am always on the lookout for skin care products that effectively helps to control acne and other possible skin outbreaks, and I have with me Hiruscar's Anti-Acne dermatological skincare range, which do wonders to acnes. 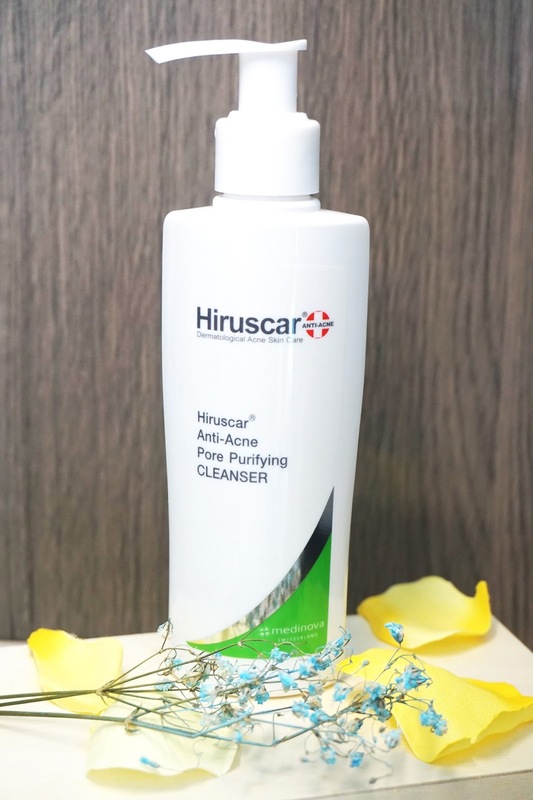 Hiruscar Anti-Acne is specially formulated to counter acne prone skin. As the solution is really light weight, it is quickly absorbed into the skin. Thus, you can apply it even before you put any makeup on! And because these products contain MPS that helps to lock in the skin moisture, you need not worry about dry, flaky skin. Apart from MPS (Mucopolysaccharide polysulphate), Aloe Vera and Salicylic Acid can also be found in their formula, which helps to soother redness and prevent acne problems. 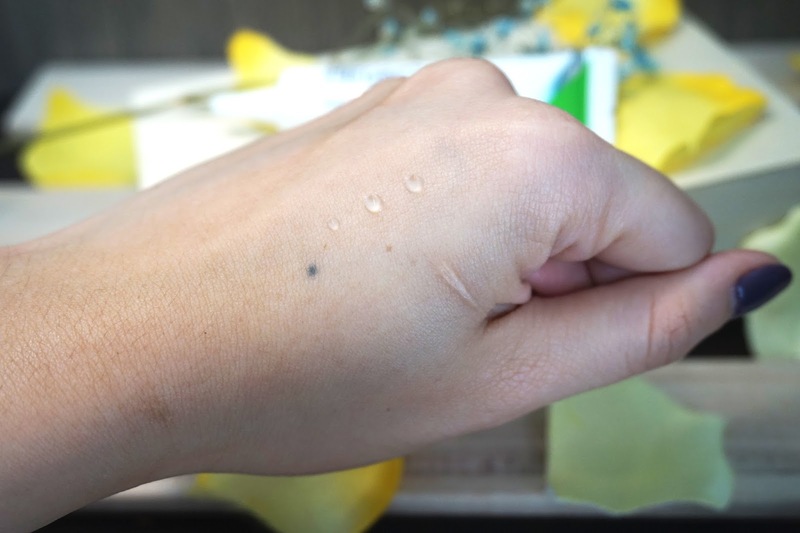 The cleanser comes in a clear, light liquid form and contains a mild, flowery-like scent. Formulated with Moringa Seed extract, this helps to remove impurities and protect your skin from pollutants. Your skin will be thoroughly cleansed, removed of its excessive dirt and serum while maintaining the skin's moisture. Moisturised your skin with the light weighted, non-greasy and creamy texture serum that reducess excessive sebum that causes acne formation and tightens the pores. 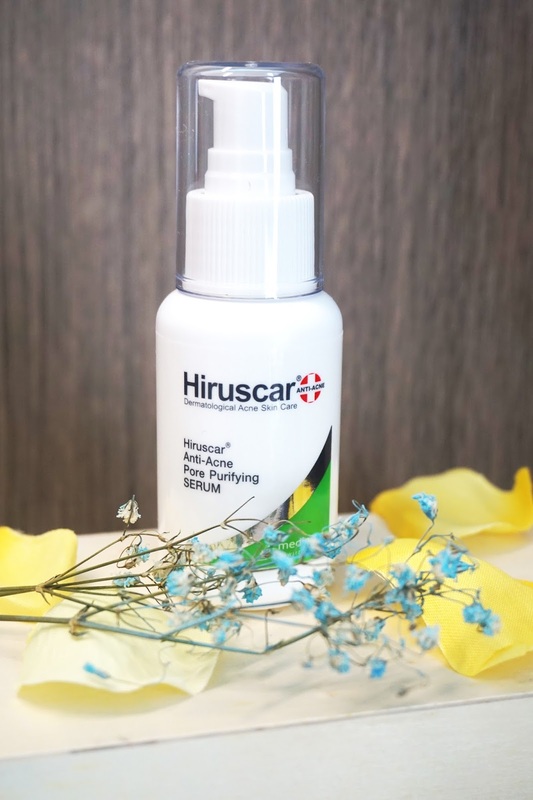 It contains ingredients such as Allium Cepa; an antiseptic extract that prevents scar formation and Larycil; which is a kind of mushroom extract that contains pore tighening and moisturizing effects. The final application of the entire acne prevention routine is my favorite! 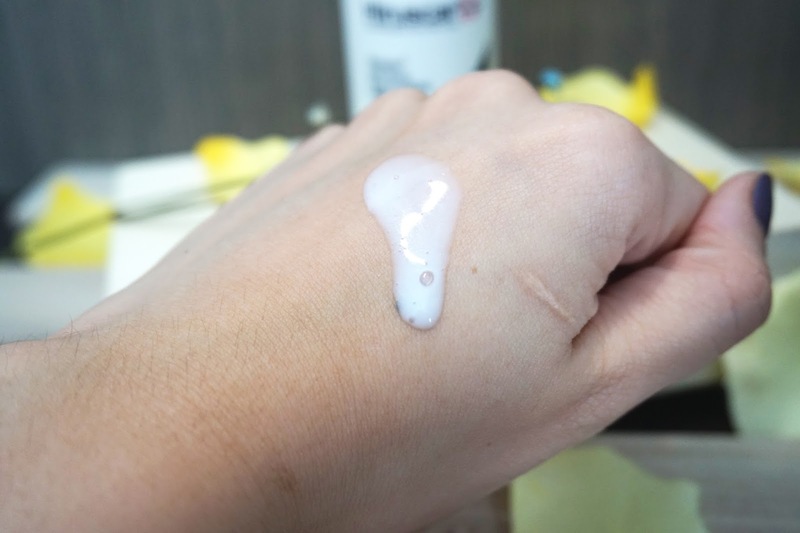 The anti-acne spot gel is non-greasy nor heavy. it helps to reduce blackheads, whiteheads and pimple problems. Apply the gel 2-3 times daily on the affected area and watch your acne issue improve just within 2 days! Formulated with Vitamin C, acne spots and dark marks will be lightened. Chamomile and Artichoke extract will help to soothe and manage irritated skin, and prevent dryness by enhancing skin’s moisture. 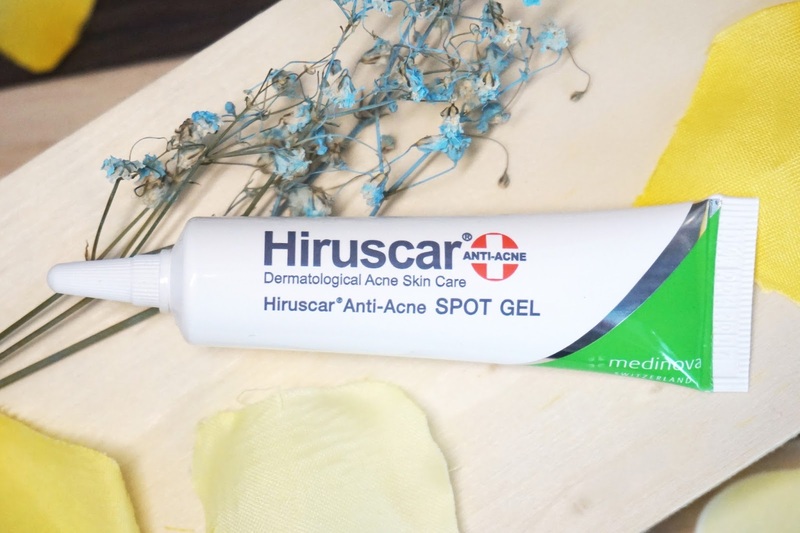 I encountered an acne issue at my chin area recently and the Hiruscar Anti-Acne range came in just handy. 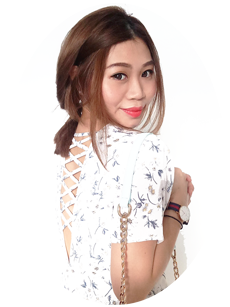 After using the cleanser and serum, I felt that my skin was less oily and slightly smoother. The acne gel is my absolute favorite. When I started using this range, my acne wound was a fresh one. And just within a day after application, the swelling of my acne reduced, and the wound’s opening started to close up. 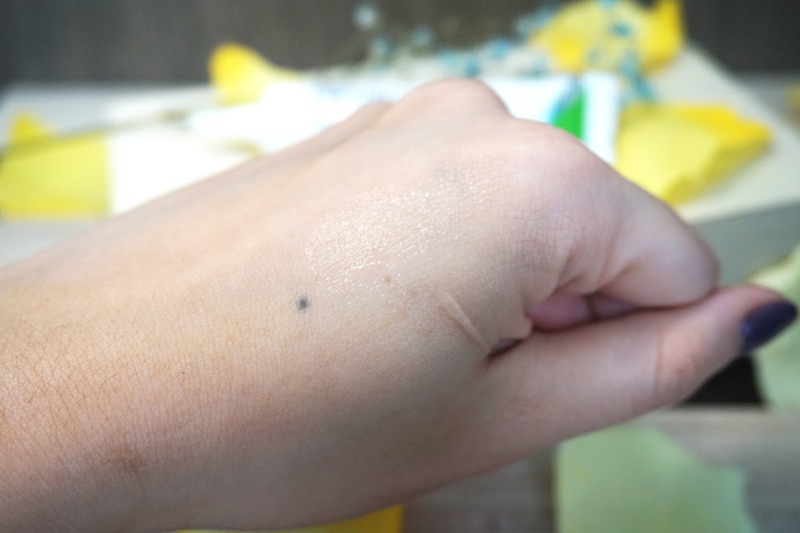 Shortly after the second day of application, the wound closed up and the mark was rarely visible! I am truly satisfied with the recovery speed of the acne gel!